Expert installation in South Texas of standing seam metal roofs, composite shingles and more. We offer a 10% discount to churches! 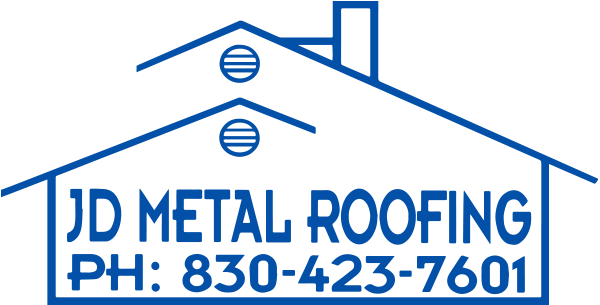 If your Pleasanton roofing project calls for composite shingle, clay, tile or slate materials, contact JD Metal Roofing. Our crew is skilled in working with many different types of roofing and will travel from Pleasanton to Devine to Hondo and Sabinal. Projects we have completed include roofing for buildings dating to the 1800s, cedar shake roofing, Victorian and Alsatian architecture, the Chamber of Commerce building in in Castroville and the historic Brackenridge Villa on the University of the Incarnate Word campus in San Antonio. Discover more about the types of composite shingle and clay, tile and slate roofing projects we can do for you.